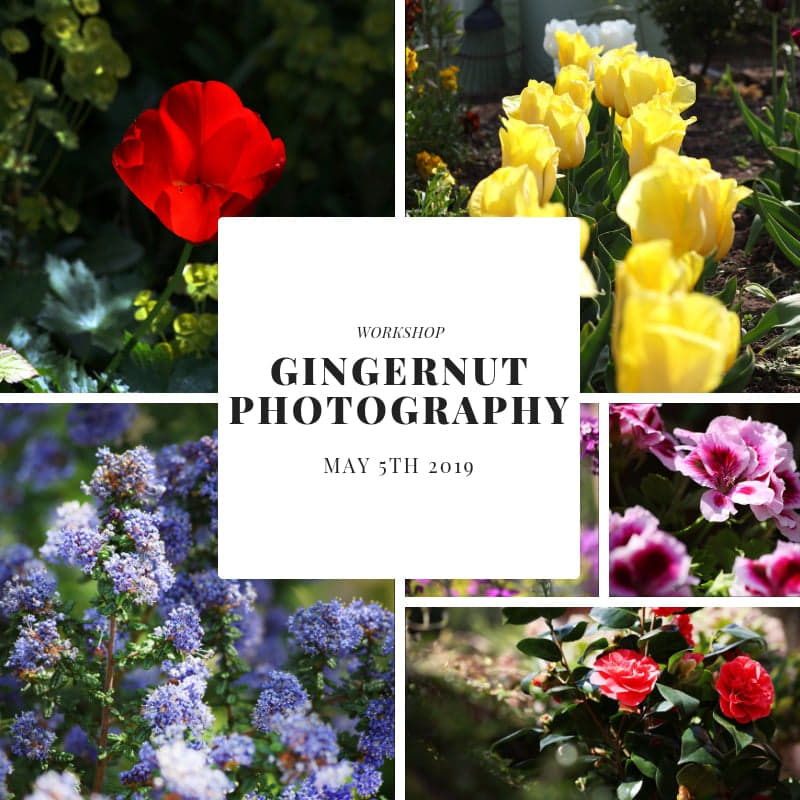 Join Amy of Gingernut Photography, for a few hours of getting to know your camera, mobile phone or ipad and learning how to take quality photographs on location. 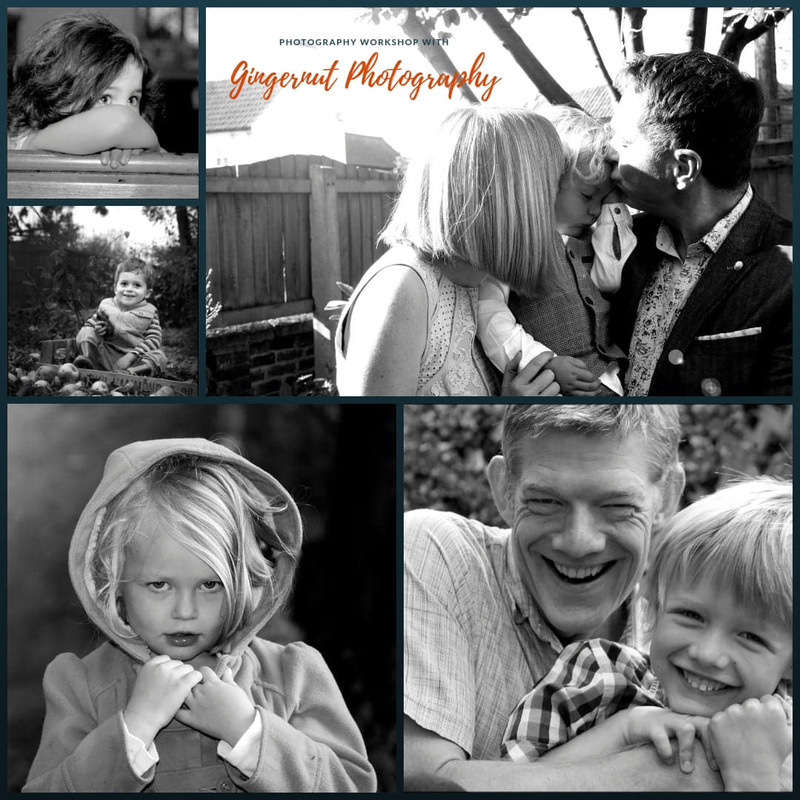 Amy will guide you on how to take close ups, take images of people and the surrounding locations, and learn the tricks of the trade! She will show you how to find the perfect photographs by opening your eyes to the location around you. The Belper Arts festival will be in full swing during this workshop giving you lots of inspiration to snap away! Please bring with you your camera of choice, it doesn’t have to be fancy. The workshop will begin at Creartii, and then move out and about the lovely Belper Town Centre.